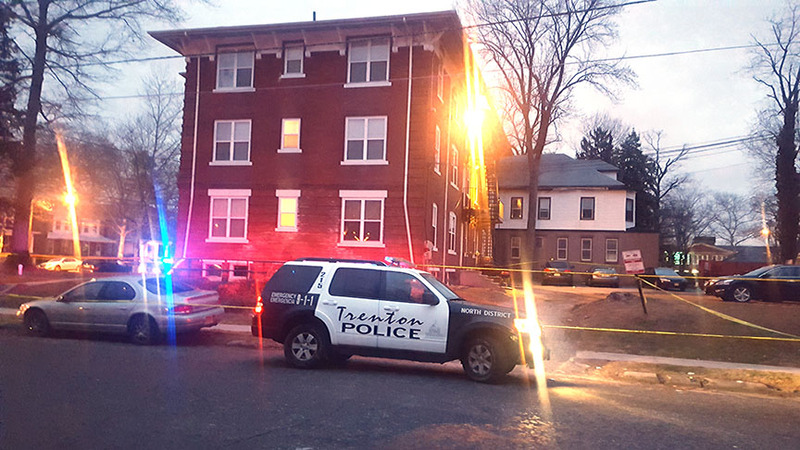 Trenton has first homicide of the year | Homicide Watch Trenton | Mark every death. Remember every victim. Follow every case. Cops guard the murder scene of Trenton’s first homicide of 2018. TRENTON >> A man was shot and killed early Tuesday morning on the 1100 block of West State Street, officials confirmed. The Homicide Task Force continues to investigate the circumstances of the murder, Trenton’s first of the year. The fatal shooting happened shortly after 1 a.m., prosecutors said, next to the Mercer Street Friends preschool at the intersection of West State Street and South Eastfield Avenue. Authorities this morning identified the victim as 46-year-old Terrence McKinney, who was found suffering from multiple gunshot wounds in the back parking lot of 1115 West State Street, prosecutors said in a news release. Police had responded to a call around 1:16 a.m. after the city’s Shot Spotter system detected gunfire. Sources who spoke on the condition of anonymity because they were not authorized to talk about the ongoing investigation said McKinney was shot in the head. McKinney, who posted to his Facebook pages in the hours and days before he was gunned down, was pronounced dead at the scene, prosecutors said. 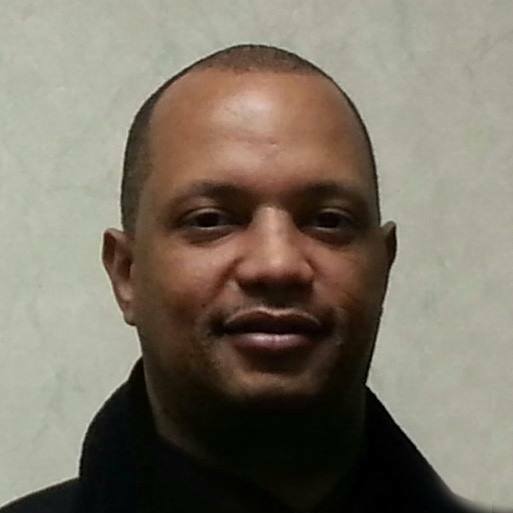 Those who knew McKinney took to Facebook to mourn his loss. 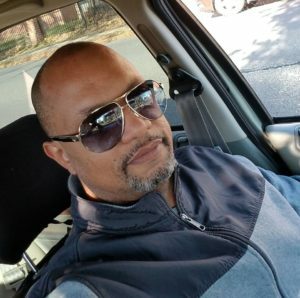 McKinney was an engineer at the Hyatt Regency Princeton and attended Trenton Central High School, according to his Facebook page. He cut a fun-loving image on his page, posting goofy videos and cracking jokes. “Have you ever left your phone home, turned around and went and got it … but ever forget your wallet and just drove safe?” McKinney wrote in one post, adding smiley-face emoticons. Friends didn’t immediately respond to messages left with them through Facebook messenger. Cops remained at the scene for several hours Tuesday morning guarding the large three-story housing complex, which was roped off by yellow crime scene tape. Vehicles in a parking lot in the back of the complex were not being allowed to leave the complex and were enclosed inside the crime scene. No one came out of the complex, and there didn’t appear to be any activity inside. Students walked by the murder scene on the way to school at Trenton Central High School West campus, which was about a block away. Buses shuttled others to school. A man who lives in the area said he didn’t hear any commotion last night but awoke this morning to the police presence. He described the neighborhood near Cadwalader Park as quiet and low-key where cops routinely patrol. The capital city has experienced at least one murder every January dating back to at least 2013. Those with information about the killing are asked to call the Mercer County Homicide Task Force at 609-989-6406 or the Trenton police confidential tip line at 609-989-3663. What is Homicide Watch Trenton?